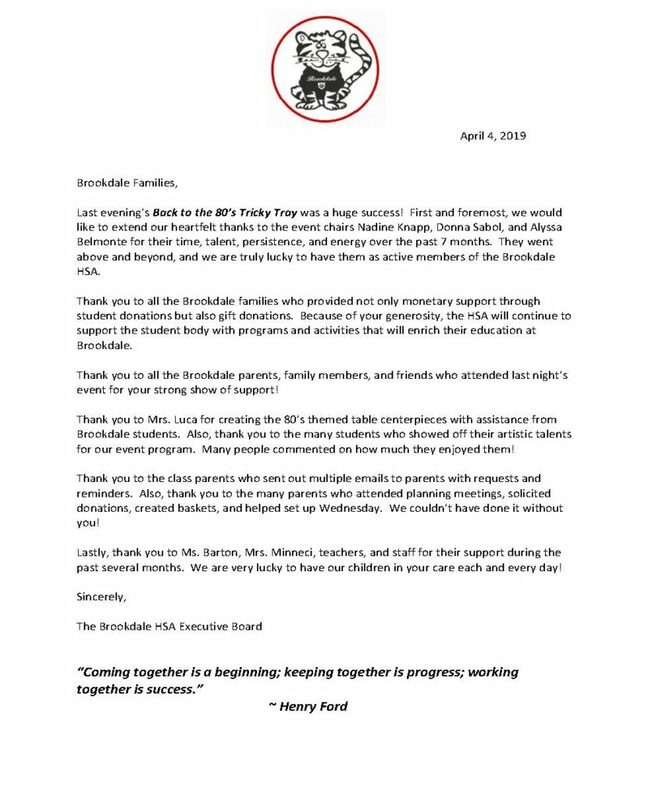 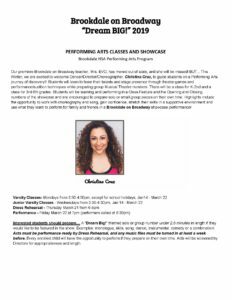 This entry was posted in Announcements on March 28, 2019 by Tina Gallina. 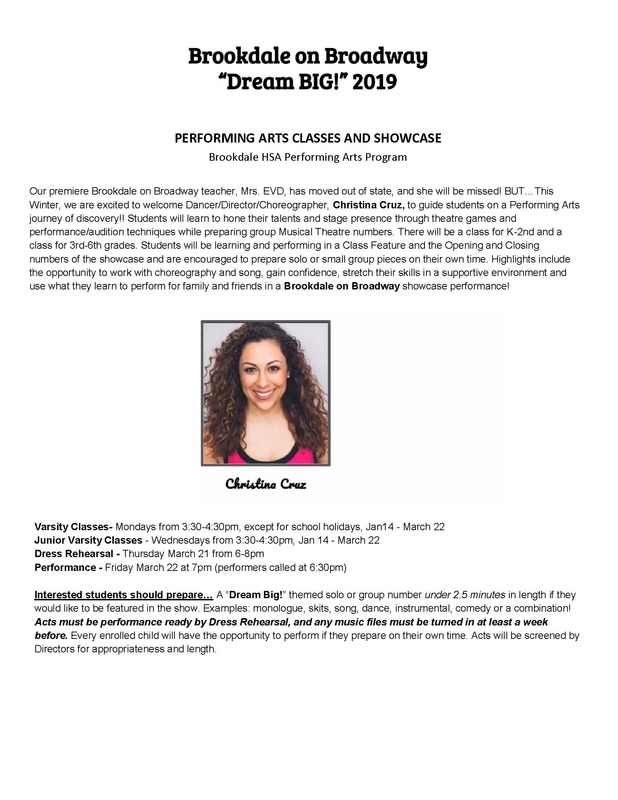 This entry was posted in Announcements, School News on February 7, 2019 by Tina Gallina. 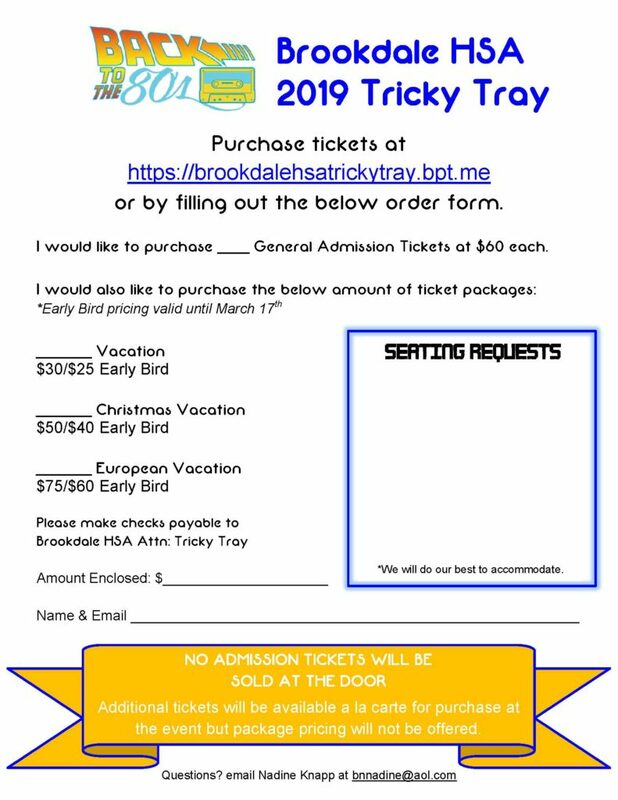 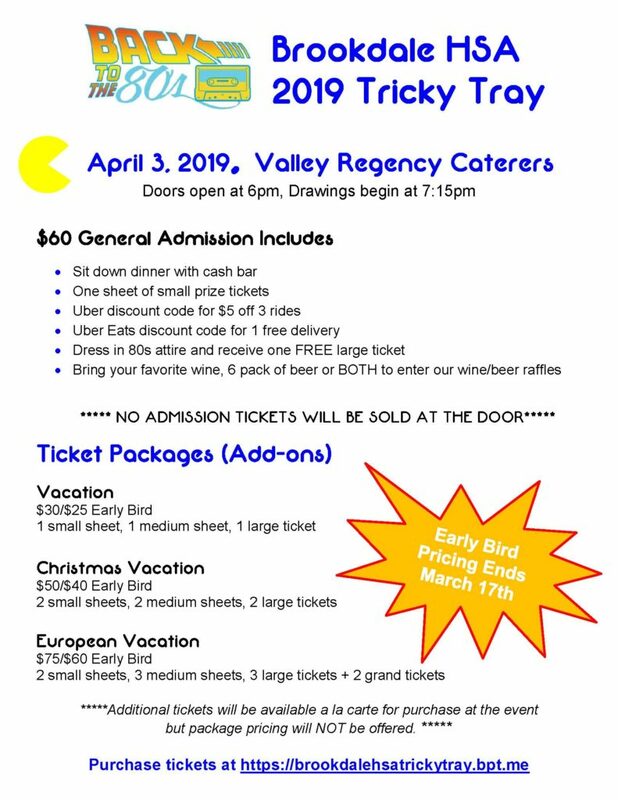 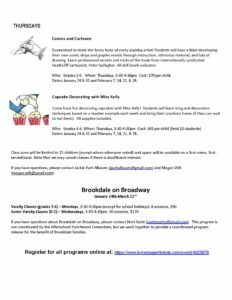 This entry was posted in Announcements, Evening Event, Fundraisers on February 5, 2019 by Tina Gallina. 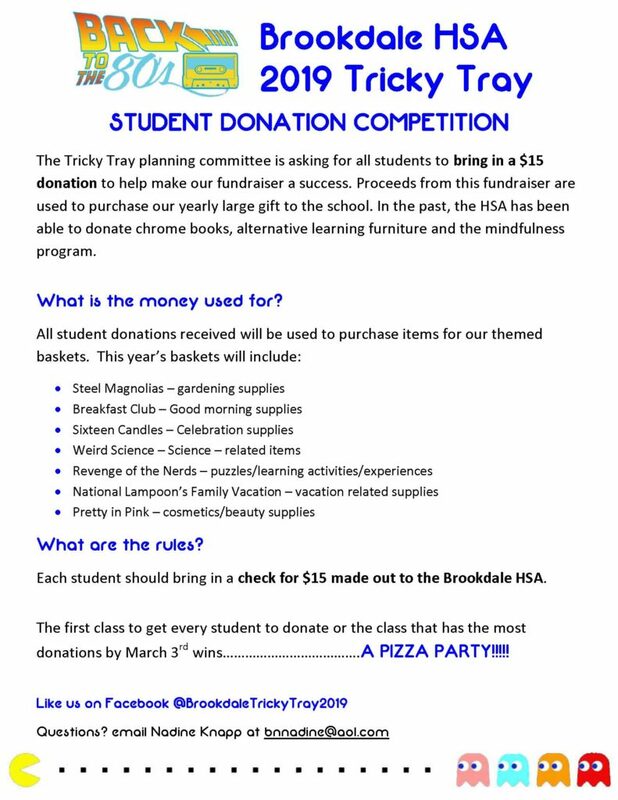 This entry was posted in School News on January 10, 2019 by Tina Gallina. 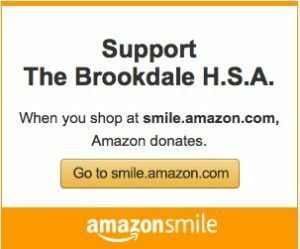 Tonight’s HSA meeting will be held in the Media Center at 7 p.m. 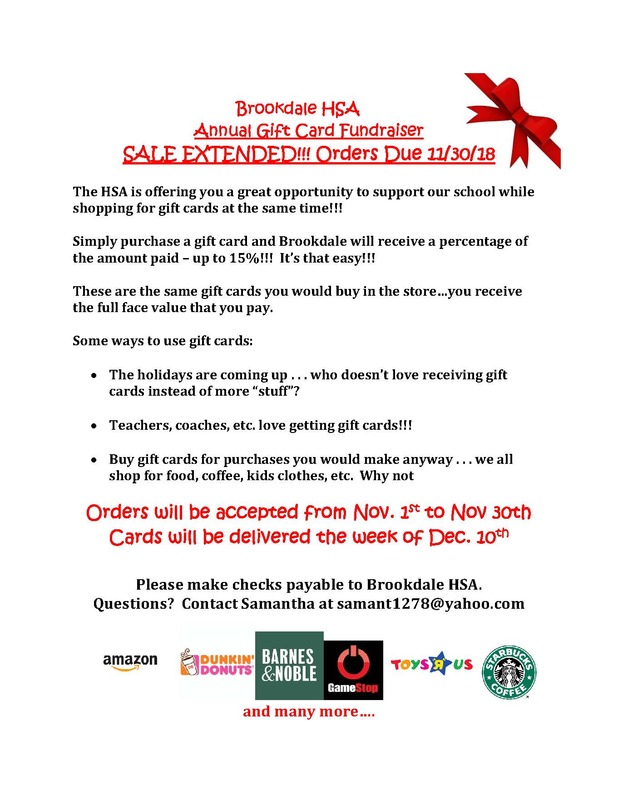 This entry was posted in Announcements, HSA Meetings on January 9, 2019 by Tina Gallina. 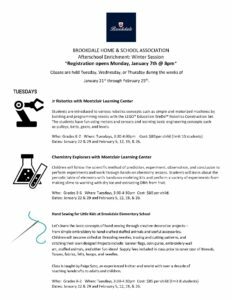 After School Enrichment Winter Session & Performing Arts Program Registration Opens January 7th @ 8 p.m. 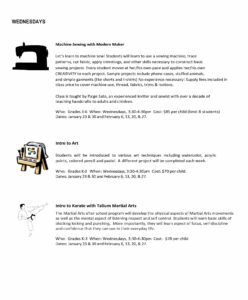 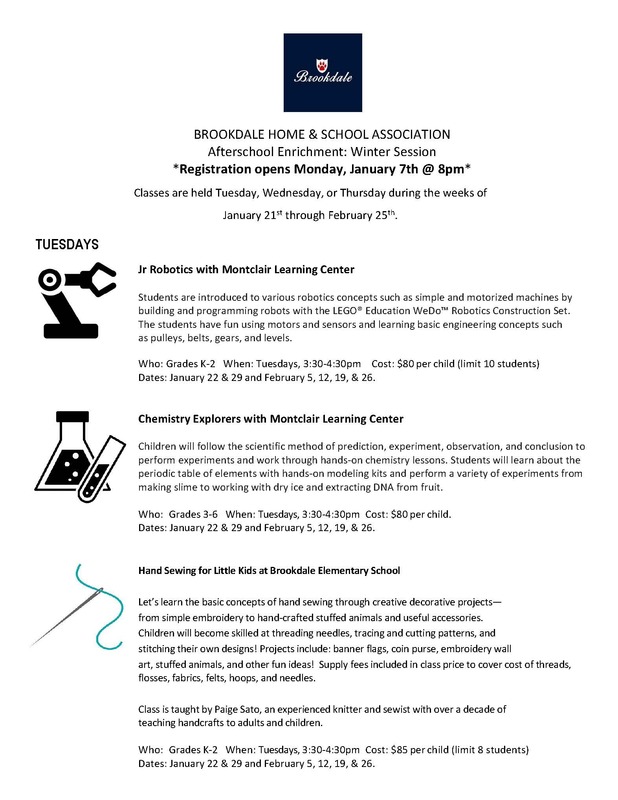 The Afterschool Enrichment Chairs have put together some great classes for our winter session! 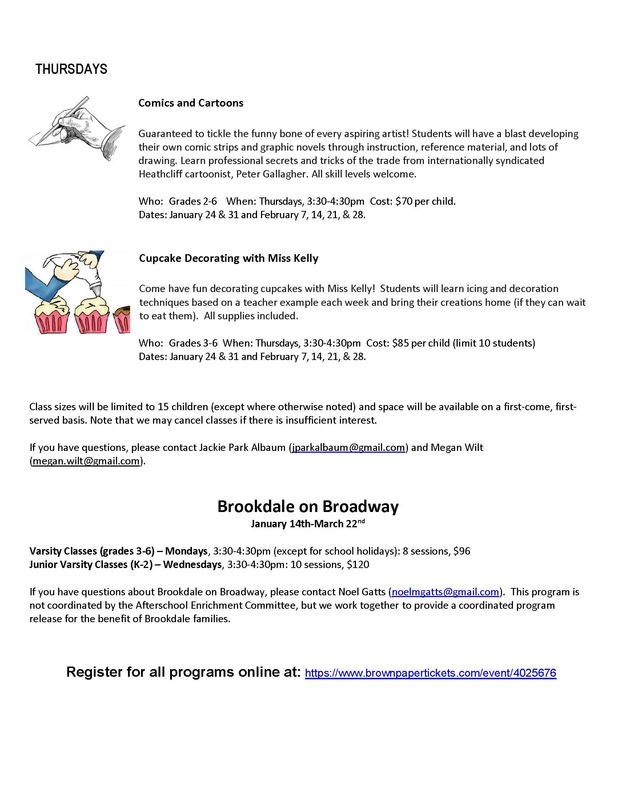 Registration opens Monday, January 7th @ 8 p.m. 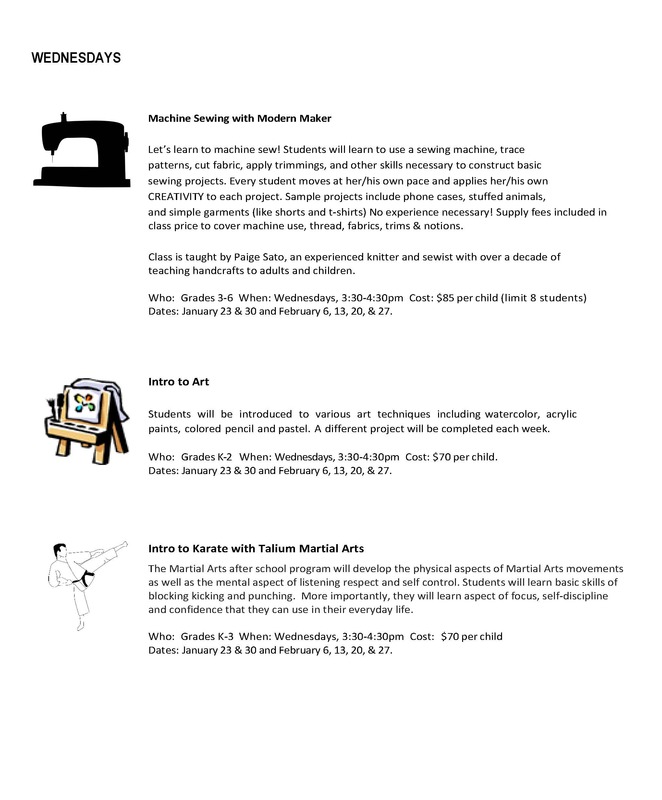 This entry was posted in Announcements, School News on January 3, 2019 by Tina Gallina. 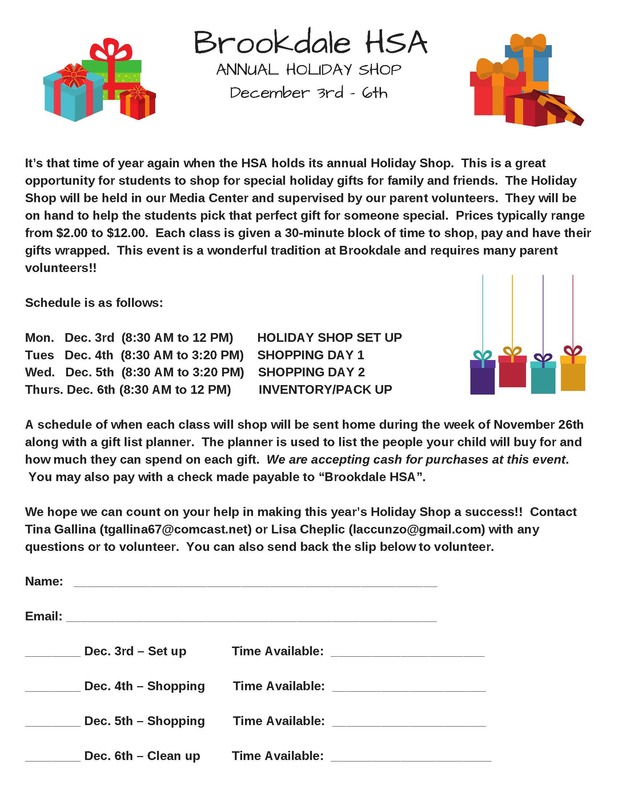 This entry was posted in Announcements, Fundraisers, School News on November 28, 2018 by Tina Gallina. 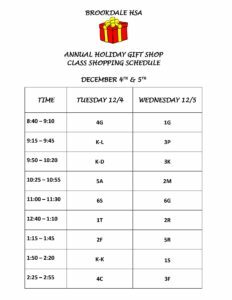 Schedule and planners will be sent home this week. 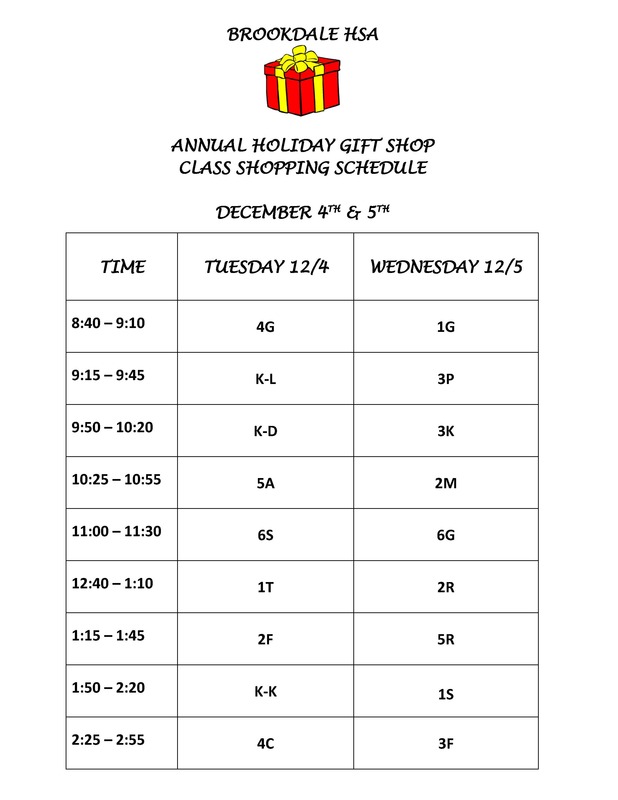 This entry was posted in Announcements, School News on November 25, 2018 by Tina Gallina. 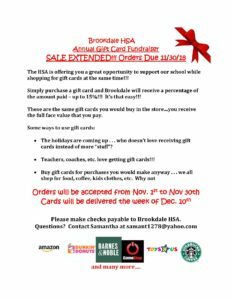 This entry was posted in Announcements, Fundraisers, School News on November 19, 2018 by Tina Gallina.